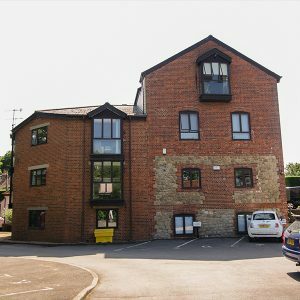 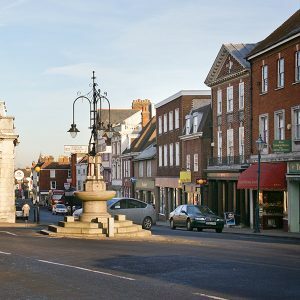 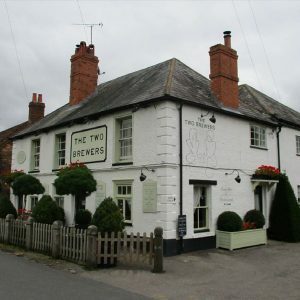 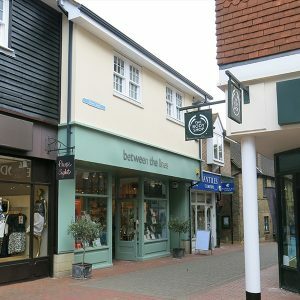 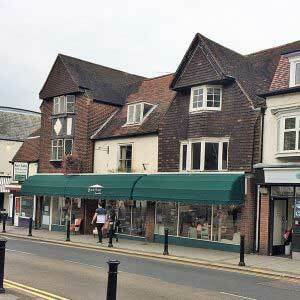 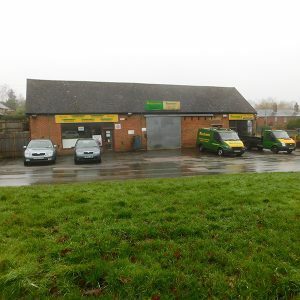 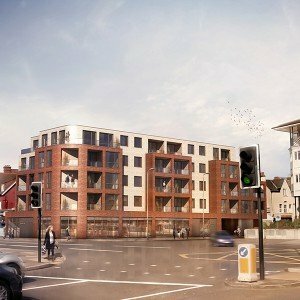 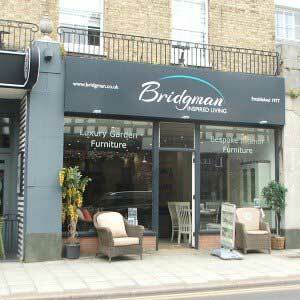 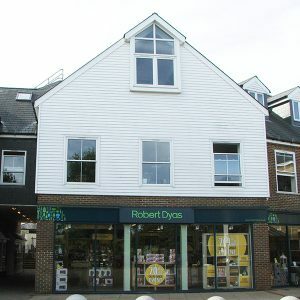 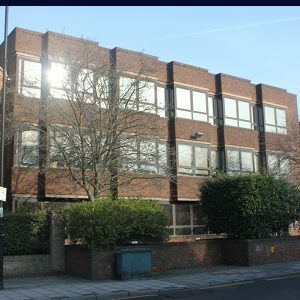 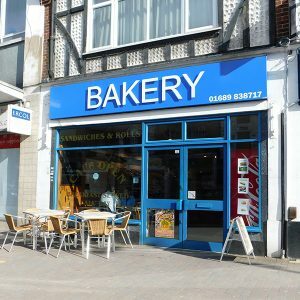 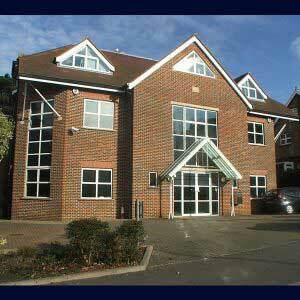 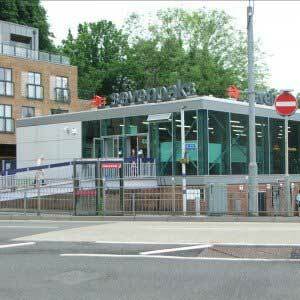 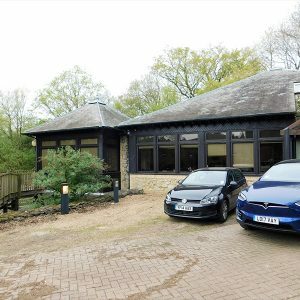 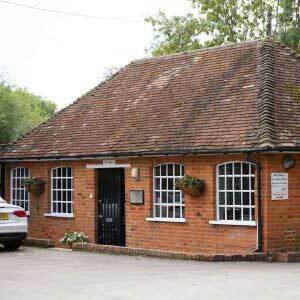 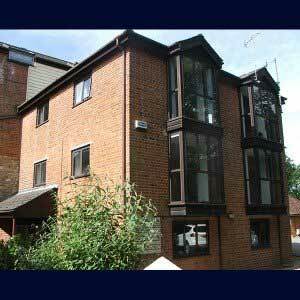 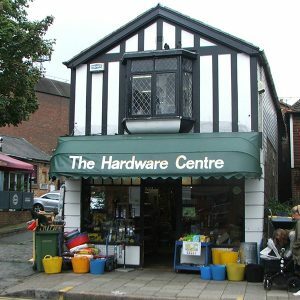 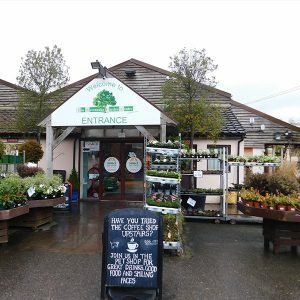 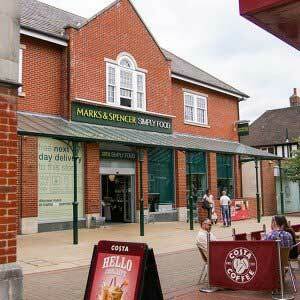 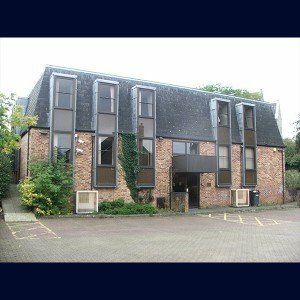 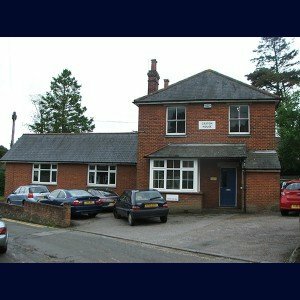 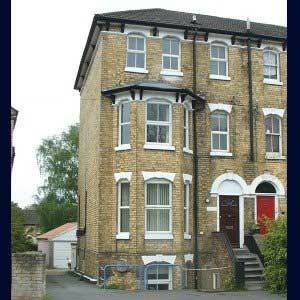 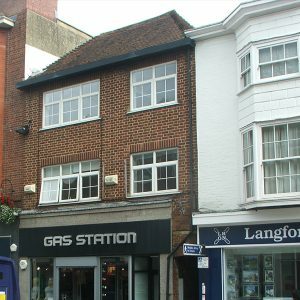 Excellent location, in the vicinity of Waitrose, Sweaty Betty, major banks and numerous cafes and restaurants. 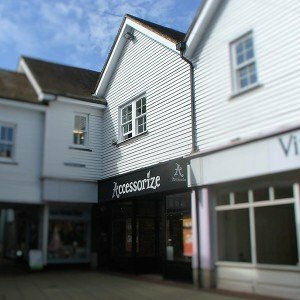 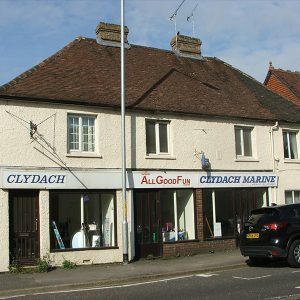 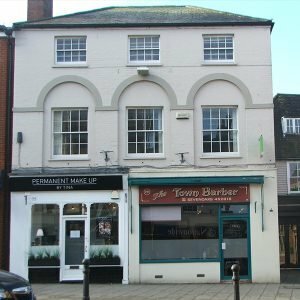 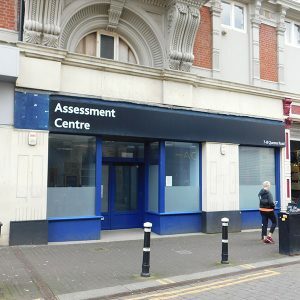 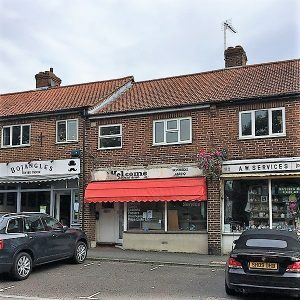 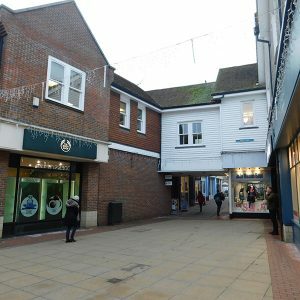 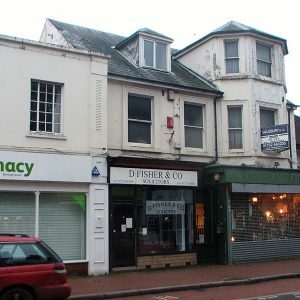 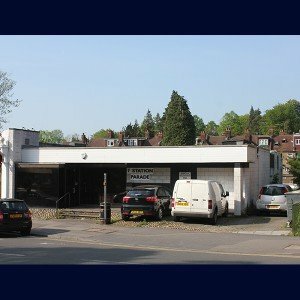 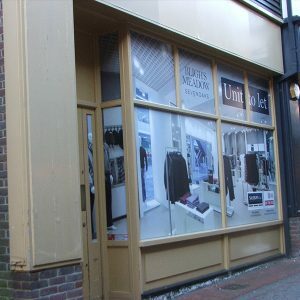 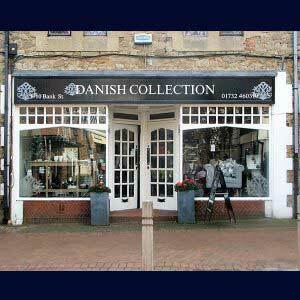 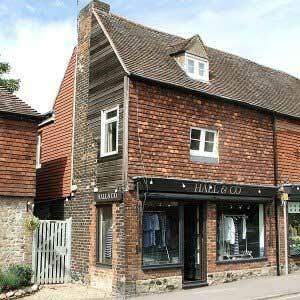 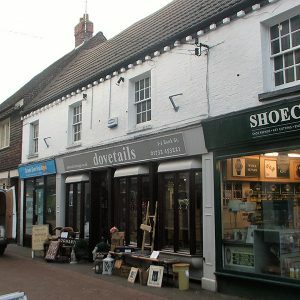 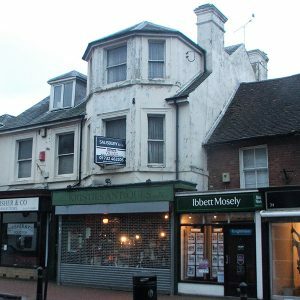 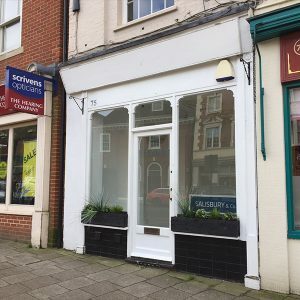 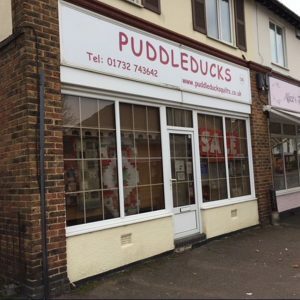 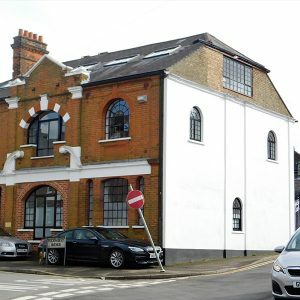 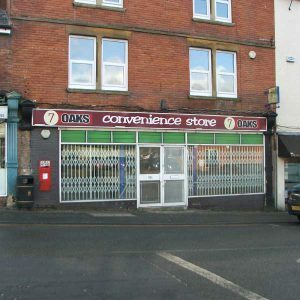 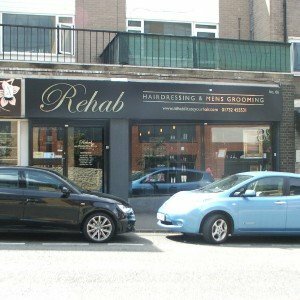 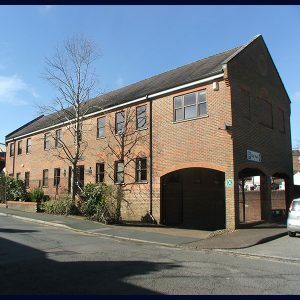 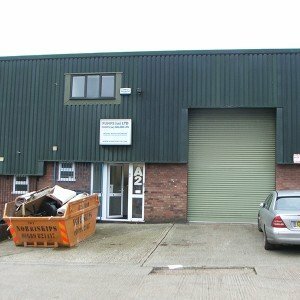 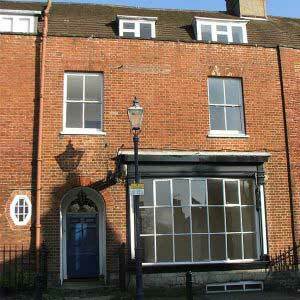 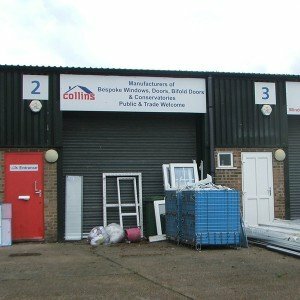 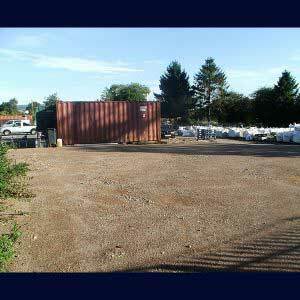 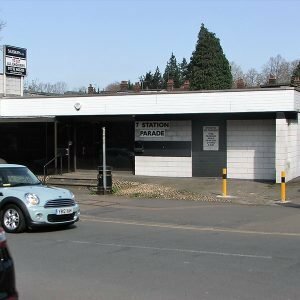 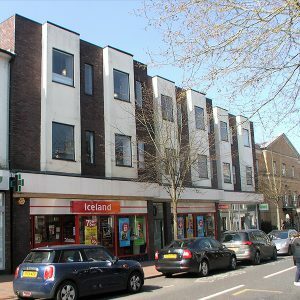 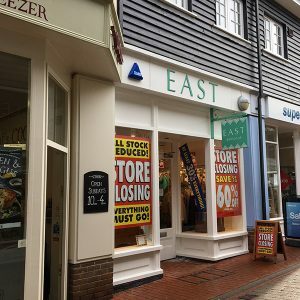 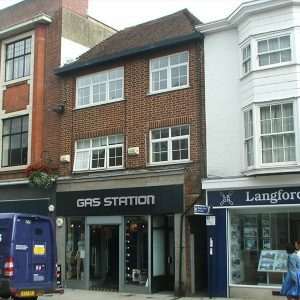 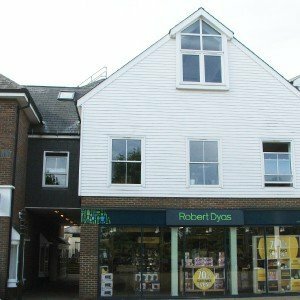 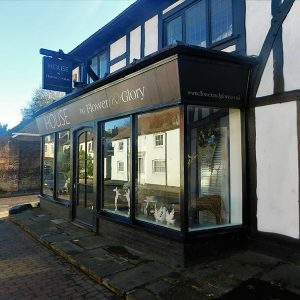 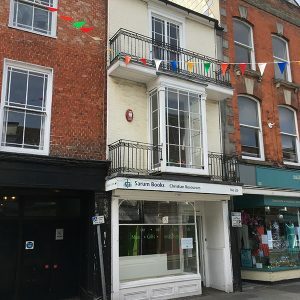 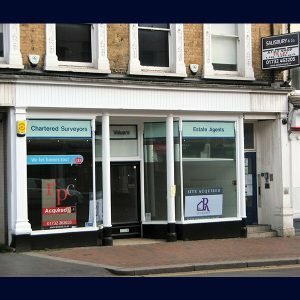 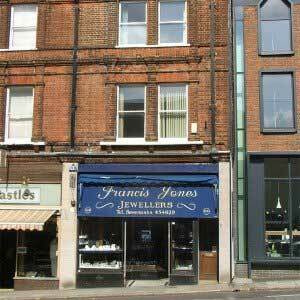 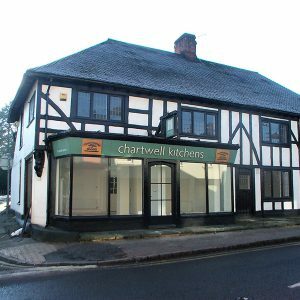 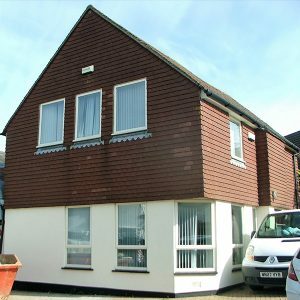 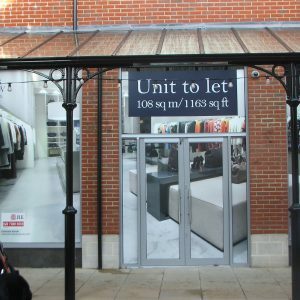 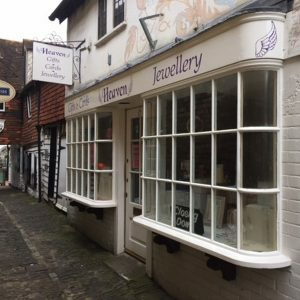 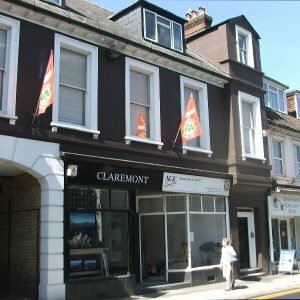 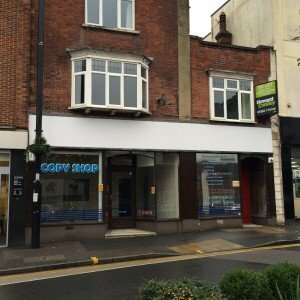 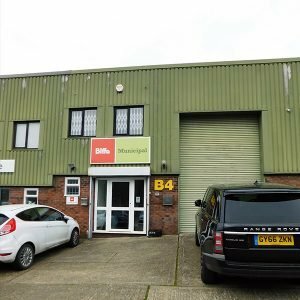 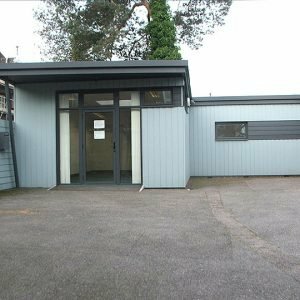 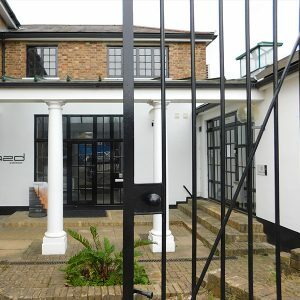 Town Centre Lock-up shop available 571 sq ft approx. 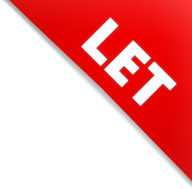 £12,000 For further information, please contact the office on 01732 463205.